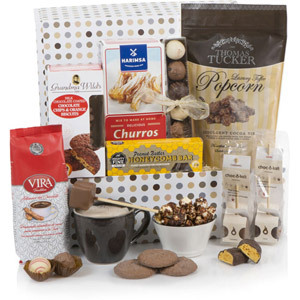 If you’re looking for a gift for a loved one who loves nothing more than fine food, then our Gift Hampers are too good to miss! 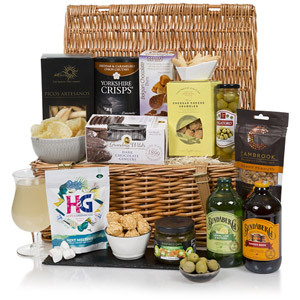 Featuring the very best that Britain has to offer, they’re a gastronomic tour de force of the British Isles, boasting a beautiful and impressive selection that nobody could fail to be delighted by. 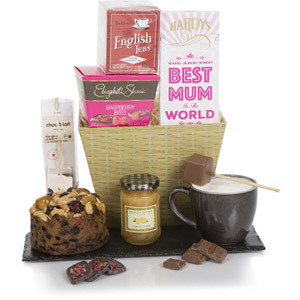 These hampers have been put together by our passionate experts for maximum effect, so have a look and see for yourself just how wonderful they are!